Higher Rankings Faster, Done Right. Our SEO team is your “secret weapon” to deliver higher-ranking SEO results for you -FAST! All content we create is heavily optimized with relevant images, video and multimedia. We’ll make your offsite content is of the highest-quality and specific relevance for your subject matter. Here’s what happens in the real world….When an authority site posts an article, other sites immediately begin writing responses that link back to it and that’s precisely what we do. We build a baseline of 2 or more completely independent viral link structures that push link juice up through 3 layers and onward through the ultra-optimized mini-authority properties that funnel all of that authority directly to your external content or sites. The other distinctive feature of any viral link structure is syndication of articles by hundreds of other sites – that’s crucial. We’ll slow-drip each article to the most essential distribution channels over the next 3-4 weeks. By slow-dripping these articles, (And using some very advanced methods that we reserve only for our agency clients), we keep ALL sites safe by creating a steady stream of NATURAL links over an extended period of time…. We use a number of proprietary technologies (and 15 years of proven insight and techniques) to get your links recognized and indexed by Google. This can mean the difference between results within a few weeks or a few years in many cases. We’ll slow ping your links with our own tools at a variable rate daily. Your search engine optimization methods need to be scalable. Whether you’re an in-house SEO for a large site or an agency with hundreds of clients, you know that ANY facet of SEO is not a 1 time, quick-fix task. 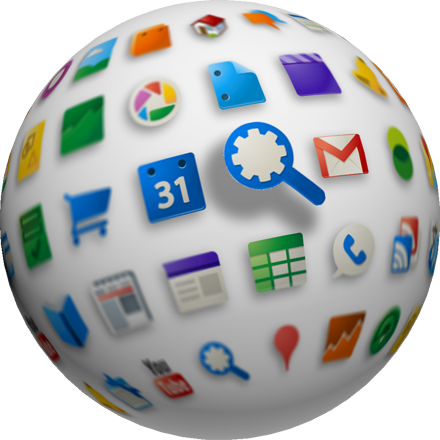 Search engines want to see growth, change, synergy coming in on a regular basis. Finally, remember – We don’t work for your competition, we work for YOU!